The CRC was launched in what was known as the progressive era. Lupher says that’s important, because industry was seeking ways to be more efficient. And he says government was also reacting as people moved from rural areas to large cities. Lupher says that meant a re-examination of providing services. Lupher says independence is an important part of the CRC’s operations. He says members of the council’s board are not “sitting on the sidelines” politically. But Lupher says the board does not have control over the research, and doesn’t see the finished product until it’s made public. He says the CRC seeks funding from groups that don’t have a vested interest in the outcome of research. Lupher says it requires vigilance to review papers that bias doesn’t make its way into final reports. 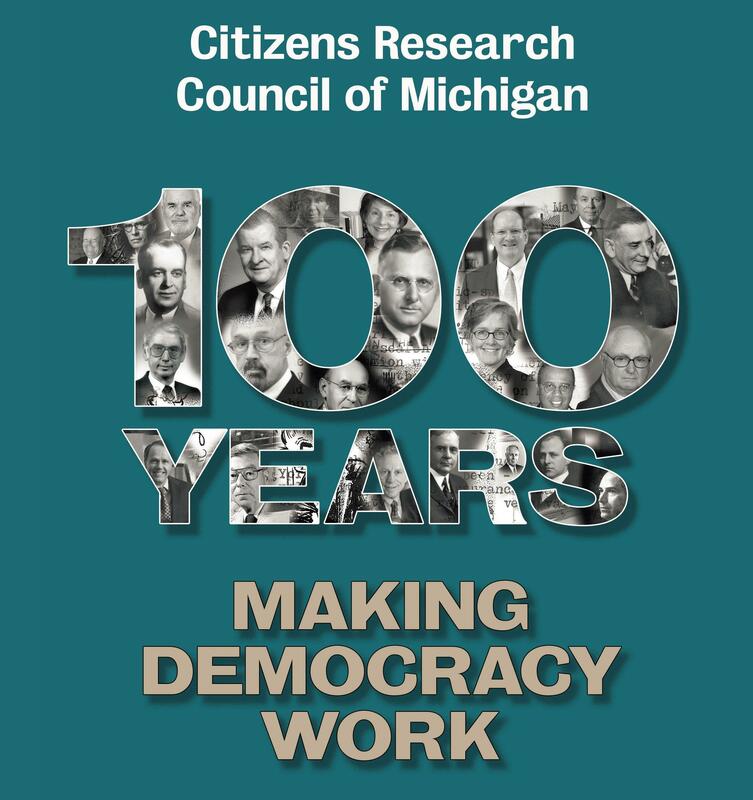 The Citizens Research Council’s new book 100 years, Making Democracy Work chronicles the highlights of the group’s first century. The council first provided an analysis of statewide ballot issues in 1921. Lupher says that remains an important part of their work today. He says they try to be an independent body that provides facts that voters can rely on before they cast ballots. Lupher says the Citizens Research Council’s work leading up to the approval of the current Michigan Constitution is a major milestone in its history. He says the council’s research helped delegates to the state Constitutional Convention understand the issues before they voted in 1961 and 62. Lupher says the council also held forums around the state. He says it’s estimated that they reached about 10% of Michigan’s population before voter approved the new state Constitution in 1963. Lupher says that’s remarkable considering many modern methods of communication were not yet available. The CRC continues to examine Michigan’s Constitution. Voters have the option of calling a new Constitutional Convention every 16 years. The last time it appeared on the ballot in 2010, about two-thirds of Michigan voters rejected calling a Constitutional Convention. The Citizens Research Council is currently focusing on health care financing and policy. Lupher says infrastructure is likely to be a major issue going forward. 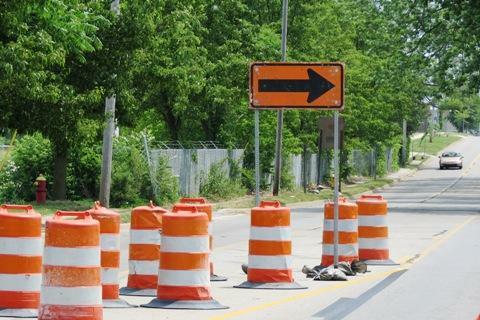 He says the road funding bill approved by lawmakers isn’t likely to keep pace with deteriorating roads. Lupher says the infrastructure “we can’t see,” as demonstrated by Flint’s water crisis, is also important for policy makers to address. “If we’re going to have a written Constitution it should be up to date,” says Craig Thiel, Senior Research Associate for the Citizens Research Council of Michigan. WSW: Where Are the Primary Care Doctors? Michigan, like many other states, is projected to face a growing shortage of primary care doctors. 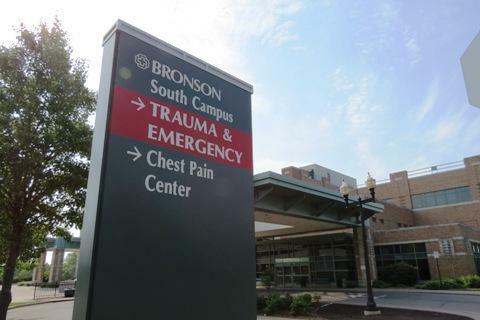 A new reports from the Citizen's Research Council of Michigan finds the lack of doctors will likely be concentrated in some areas of the state.